Capture the birthday party market. 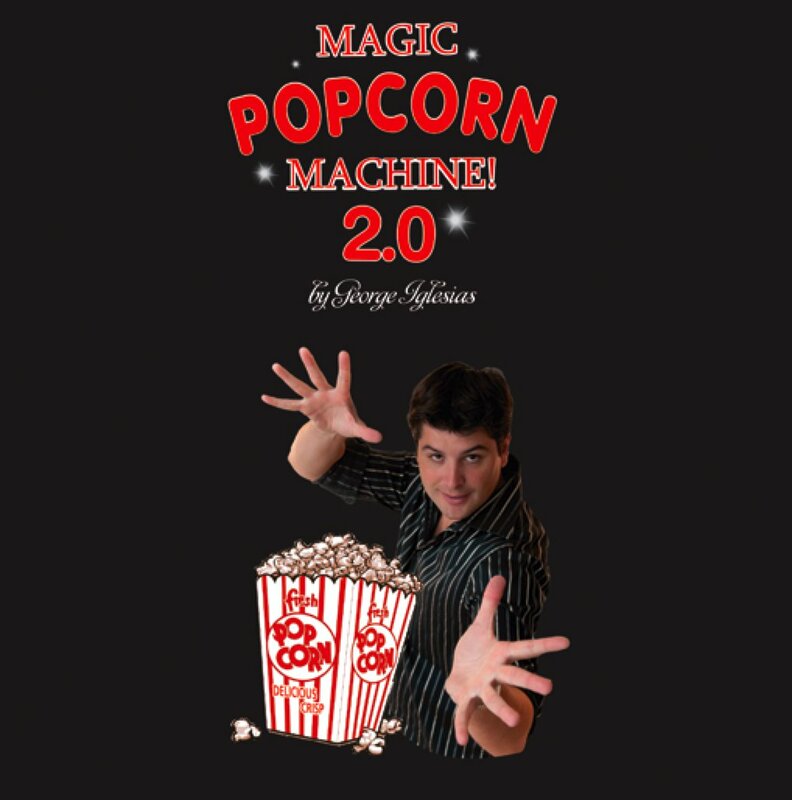 How-to and Marketing DVDs and Books for the magician, clown and other entertainers. Become The Top Birthday Party Performer In Your Area."